Josh Bersin is not here to entertain. He combines his speaking career with the research and HR industry analysis that underpins each presentation, so it’s important that he is able to share real, data-driven insights at every event he participates in. 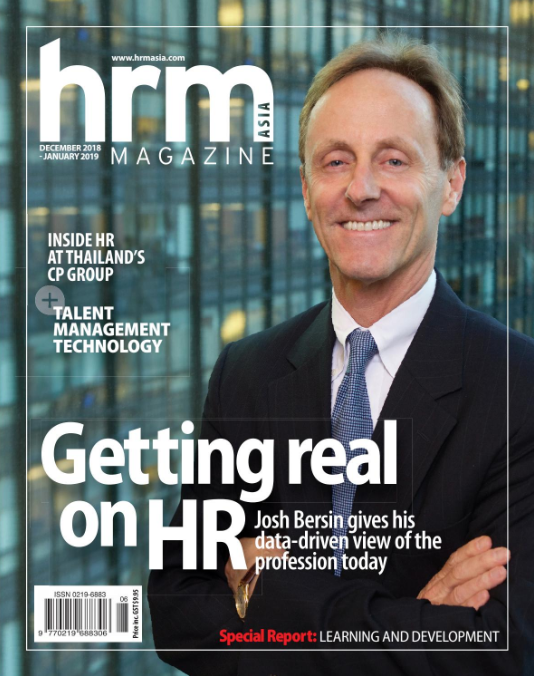 Speaking to HRM Magazine Asia exclusively ahead of his keynote address at HR Festival Asia in 2019, Bersin says HR professionals provide the ideal audience for that research-based content. “I want to talk directly with people who want to learn; who take their work seriously; and who want to make an impact in their organisations and their communities,” he says. “I find most HR professionals are wired that way, everywhere I go,” he adds. “This past year I’ve been to Russia, Romania, India, and elsewhere in Europe and Asia, and in all those places, HR professionals are in many ways the heroes of their organisations, trying to do breakthrough things. Sharing information, ideas, and strategies is, in fact, how Bersin got his accidental start in the field, following a 20-year career spanning functional roles in sales, marketing, product management, and business development. After the Dot Com crash killed his marketing job at a corporate training company, Bersin set out to deliver original research on the topic of online learning, “At that point, nobody really understood how to put corporate training on the internet,” he says. An engineer by training – he has an undergraduate degree from Cornell University, and a graduate degree from Stanford, along with an MBA from the University of California, Berkeley – Bersin took a logical, intensely data-driven approach to his research. The resultant report became The Blended Learning Book: Best Practices, Proven Methodologies, and Lessons Learned; that, in turn, kick-started an all-new direction of delivering research-based insights and strategies within the wide-ranging field of people management. “I realised that there was a very large demand for research-based best practices and benchmarks on the various ways of doing corporate training. That evolved into research on leadership development, and then performance management, and then talent management, and then on and on,” he says. This story first appeared in the December-January issue of HRM Magazine Asia. Read it here. Of course, one does not need Bersin’s expertise and experience to realise that change is rippling through human society at an unprecedented rate right now. The ways we hire people; the ways we manage them; the ways we operate our businesses – it’s all evolving dramatically. What Bersin has observed, however, is that many companies are still stuck in the old days, when organisations were run much like countries still are: based on strict hierarchies. “It was a model where an employee was plugged into a job like a cog in a wheel,” says Bersin. These tools were very well designed for the industrial businesses of the 1900s, the 1950s, the 1960s, and even the 1970s, he says. But companies these days are increasingly focused on becoming digital, real-time, and customer-centric. Concurrently, employees have shifted away from the mindset of staying with one company for life. They are also increasingly turning towards gig, contract, and part-time work. To keep up with this new reality, Bersin says businesses need practices that provide selection and assessment of people based on culture and learning agility, not just experience. “We need to provide performance management that’s continuous, not just once a year. We need to set goals and pay people in more transparent ways. We need to look at careers as a process of continuous learning. “Models of leadership are now based on followership, collaboration, innovation, and customer intimacy – not on tenure or job level. “In fact, job levels are becoming less and less important every year. They’re not going away but they’re becoming less important,” he adds. Internationally-renowned thought leader and industry analyst, Josh Bersin will be a keynote speaker at the first-ever HR Festival Asia, brought to you by the combined experience of HR Technology Conference & Exposition (US) and HR Summit (Asia). 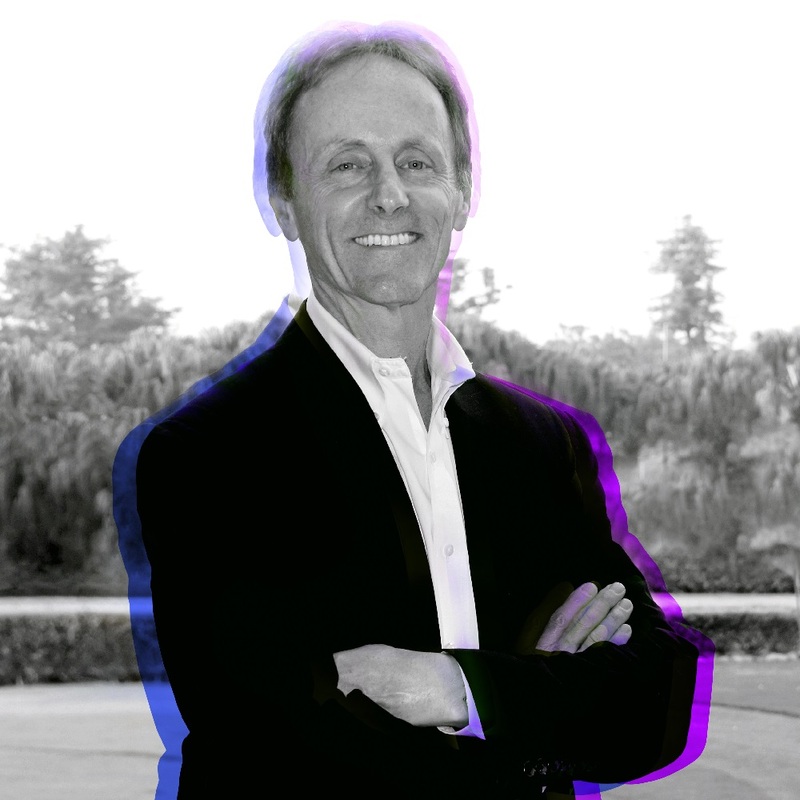 Bersin will deliver the closing keynote address to the Festival. Drawing on data gathered from throughout Asia and the globe he’ll explain how the workforce is changing in this part of the world, and the ways employers themselves will need to evolve. Bersin will also be hosting an intensive workshop on the final day of HR Festival, taking participants on a deep dive into the future of work and the new opportunities available for employers to embrace. Don’t miss out on your chance to see and hear from Bersin, along with more than 100 other speakers and presentation sessions. For more information, and the chance to lock in Early Bird pricing, visit www.hrfestivalasia.com. The Management Development and Consultancy arm of MDIS was voted best in the Learning and Development category in 2018. Sciente International came out trumps in the closely contested category to be named HRM Magazine Asia readers’ choice for the third year running.